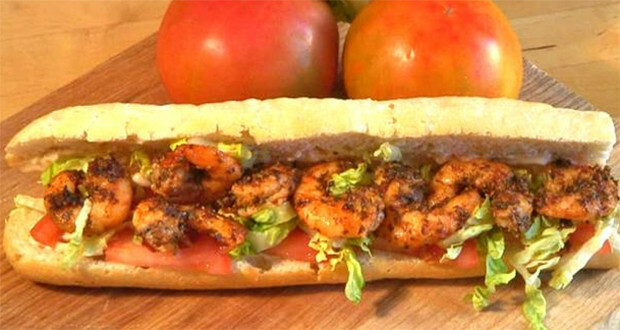 If you grow up in the south you not only know what a Po’ Boy is, you know just how delicious they are. But for some they’ve never even heard of a Po’ Boy sandwich let alone eaten one. 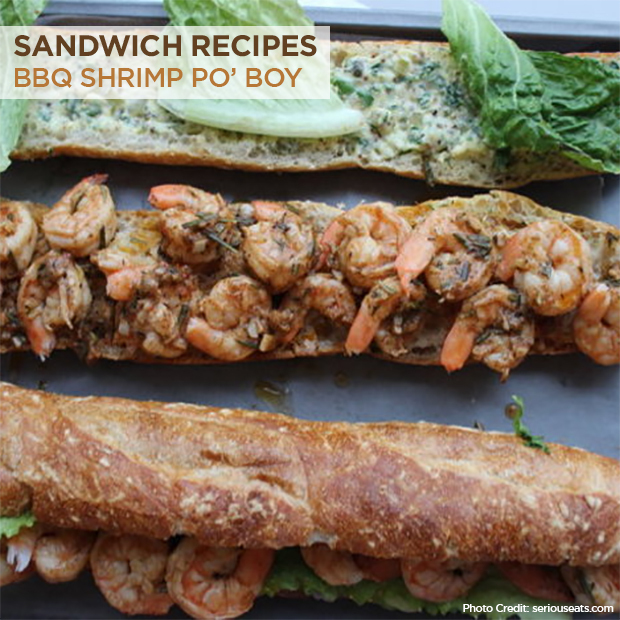 That can change with this easy to make BBQ Shrimp Po’ Boy. When you’re cooking for a group, especially when camping, you want it to be good but lets face it you really just want it to be quick. We’ve always enjoyed making unique meals at the campsite. Cooking outdoors is fun so don’t just make a plain hot dog (you should make some of these outrageous hot dogs). These BBQ Shrimp Po’Boy sandwiches are unique, delicious and fun to make over a campfire. There is certainly some prep work to them and we always try to get as much done in the comfort of our home so that we aren’t working away all day at the campsite. I’d definitely recommend getting the remoulade done at home and keeping it in a container. Chopping the herbs at home and mixing together the dry ingredients certainly makes life easier. 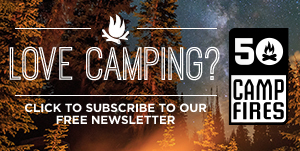 We tend to cook the shrimp at the campsite – either over the campfire on the grate or on a camp stove. We originally found this recipe over at Serious Eats and was a little skeptical about making it, especially when camping. I wasn’t quite sure how my family would react or how it would do being cooked outdoors. But I have to say I only had to make a few changes and it turned out fantastic! Whisk together mustard and yolk in bowl. Slowly pour in oil, whisking constantly until emulsified. Stir in relish, parsley and vinegar. Season with salt and pepper. 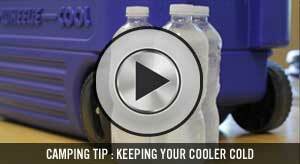 Put in cooler until ready to use. Melt butter in large skillet over medium heat; immediately stir in Worcestershire, seasoning, hot sauce and lemon juice. Add rosemary and garlic and saute 1 to 2 minutes. Add shrimp and simmer over medium-high heat until just pink on both sides and cooked through, about 4 minutes. Transfer shrimp to plate with slotted spoon. Bring sauce to simmer over high heat; cook for 2 minutes to reduce. Pour sauce over shrimp. Slather remoulade on bottom half of baguette; top with lettuce. Top with shrimp and sauce. Put sandwich on grill or on grate over campfire and let the baguette get toasted. Let sandwiches sit for 5 to 10 minutes; best eaten at room temperature when juices soak into bread.